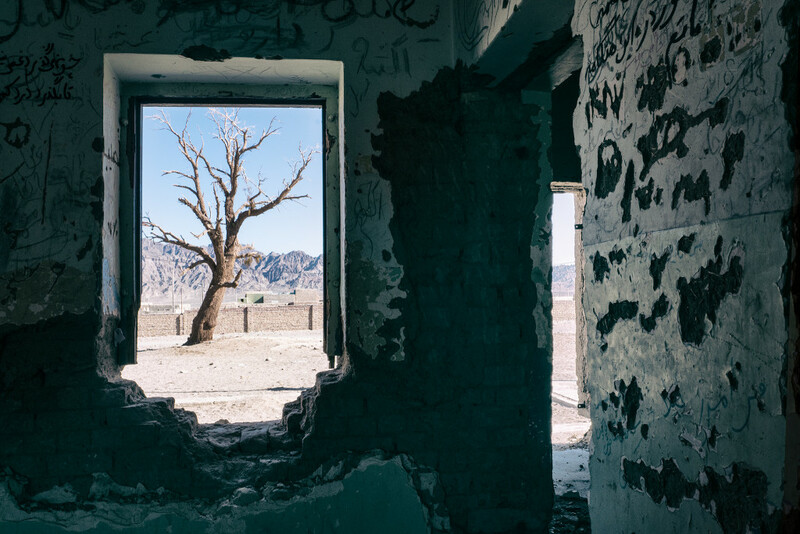 Ebrahim Mirmalek takes us on a hypnotic visual and sensory journey that is infused with stories within stories … as he passes through rugged terrain in the small border towns of Iran he is not only observing, but living, breathing and sending visceral echoes over and through these vast landscapes and majestic mountains to his lens …. He stays in the homes of locals, entering their lives as a stranger but leaving forever changed after immersing himself into the everyday reality of a people often ignored and forgotten. Why did I choose this area? Because of a misunderstanding, my iPhone got smashed on the floor and I was close to getting beaten up… but nothing changes the fact of how lovely these people are. I think one should experience the extreme dark side of a place as well to better understand the mentality and extremities of these people, and avoid romanticizing, as often people do, when they travel to these places. I was lucky though, but bad things can happen. 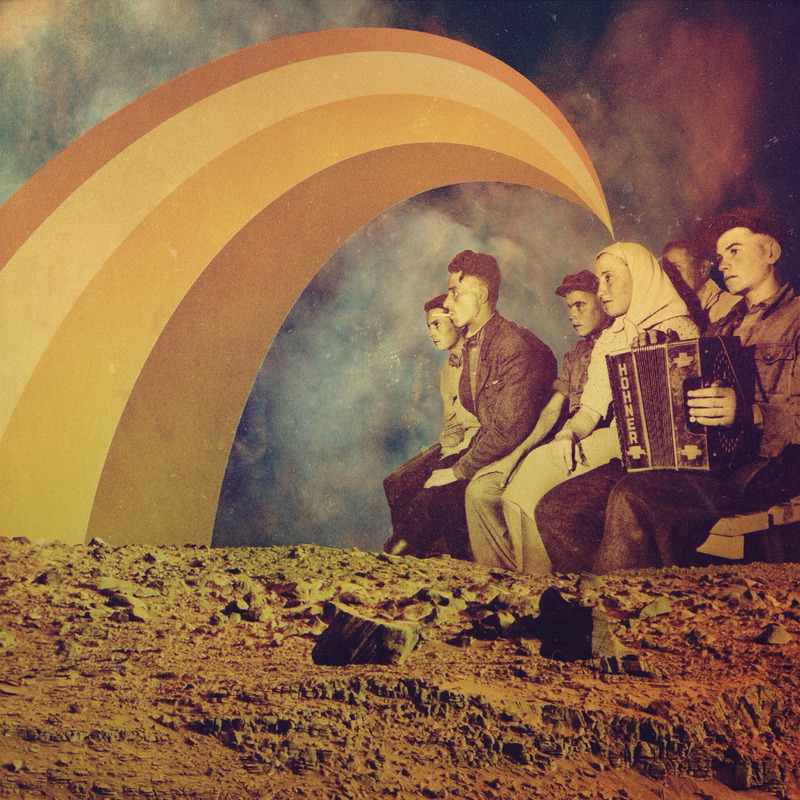 I never separate my everyday reality from what I see through my lens. Even landscapes are like monologues to me, they ignite an emotion and feeling to the one who sees it. 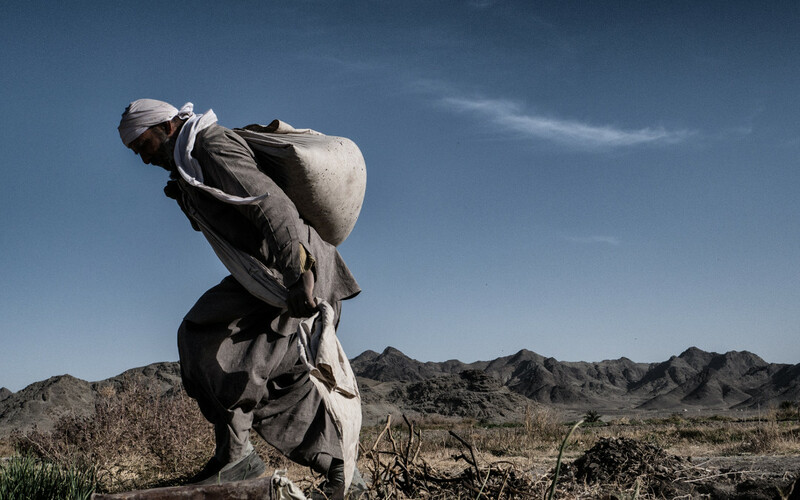 Ghaleh no in the Sistan province. The village is slowly being abandoned due to the devastating drought hitting the region. 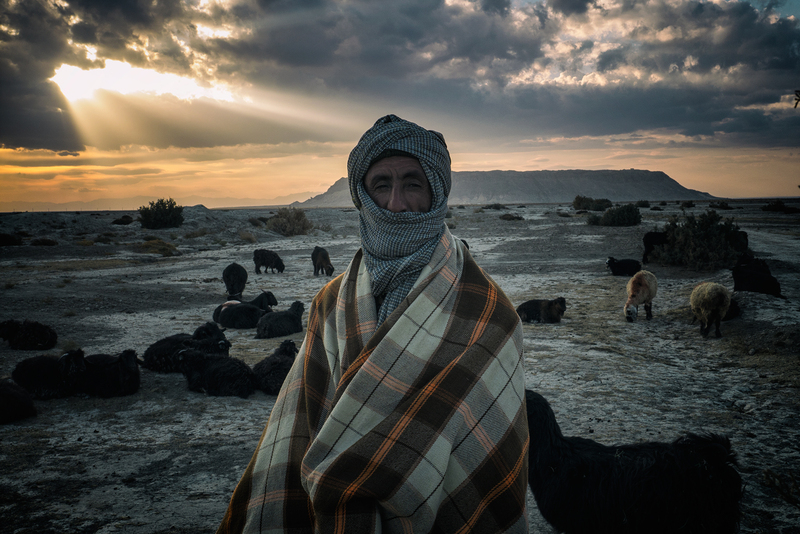 An old Sistani shepherd with his livestock grazing in the drylands of the Hamoon Sea, behind him is Khaje Mountain. This black volcanic rock used to be called Rustam Mountain which is derived from an old famous Persian myth character, and also sanctified by the followers of Islam, Zoroaster and Christianity. Young people drive for days making a risky journey into the borders of Pakistan, illicitly smuggling gasoline to support their family. They are forced to do this work for many reasons, but mainly because of the high-rate of unemployment in this province. 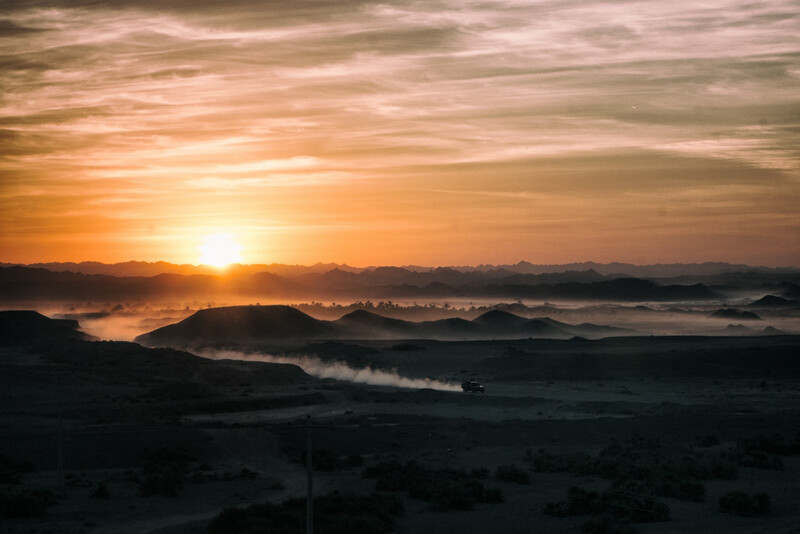 They often get arrested, fined or shot by army police, the dust is made by the smugglers trucks taking off-road routes to avoid official check points. 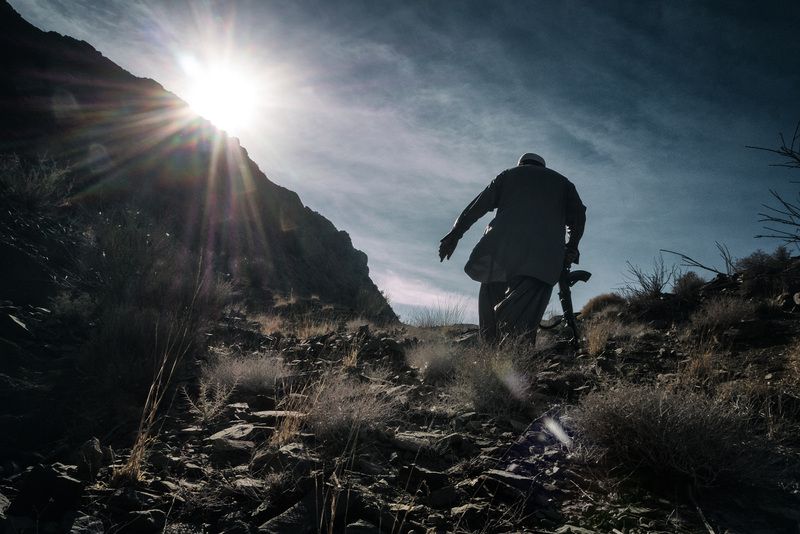 A Baluchi man holding a klashnikov while climbing a hill in the Bamposht mountain area in Baluchestan. 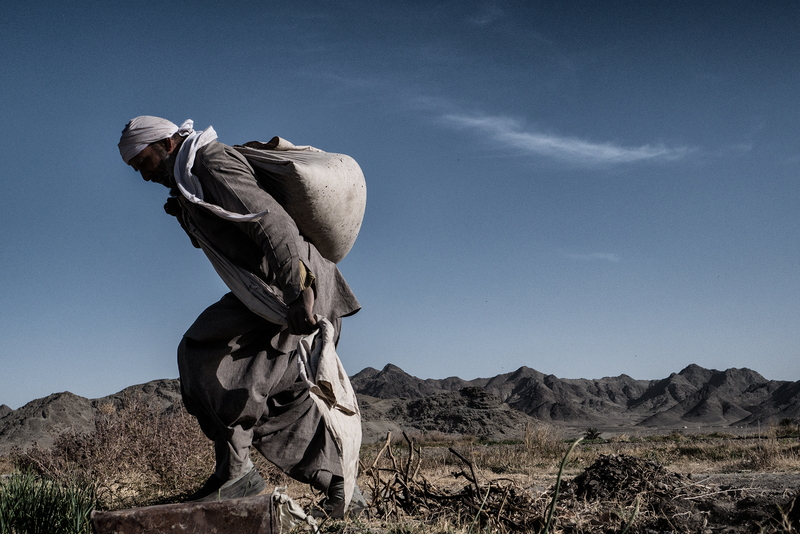 It has been one of the most insecure provinces of Iran due to the abductions and insurgencies by rebels. A Baluchi girl helping her family washing the dishes in Sirkan, Baluchestan. In the Baluchi culture children play an important role helping the family’s household responsibilities from a very early age. 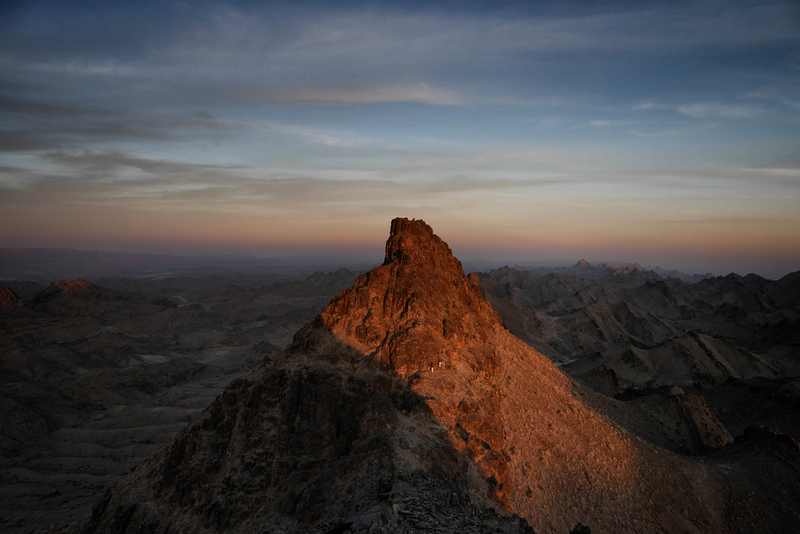 In the untouched mountainous region of Bamposht / Baluchestan during sunset. 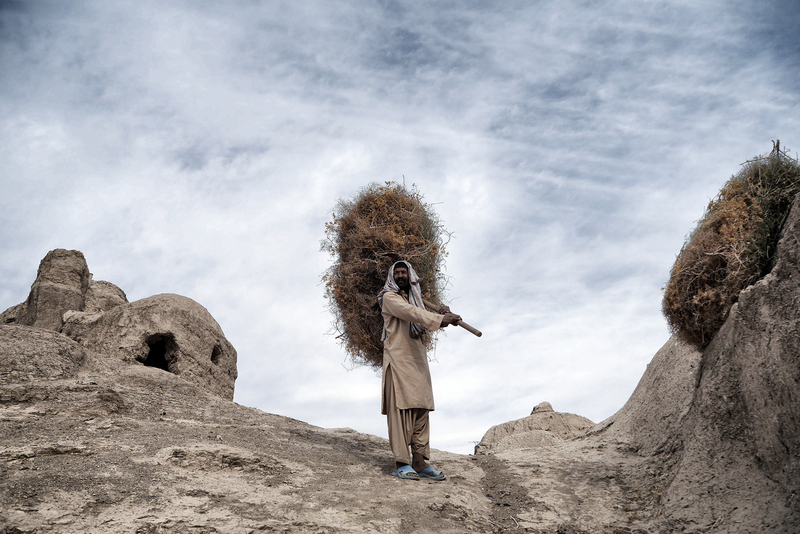 A Baluchi man collecting hay for his farm in a village called Nahook. 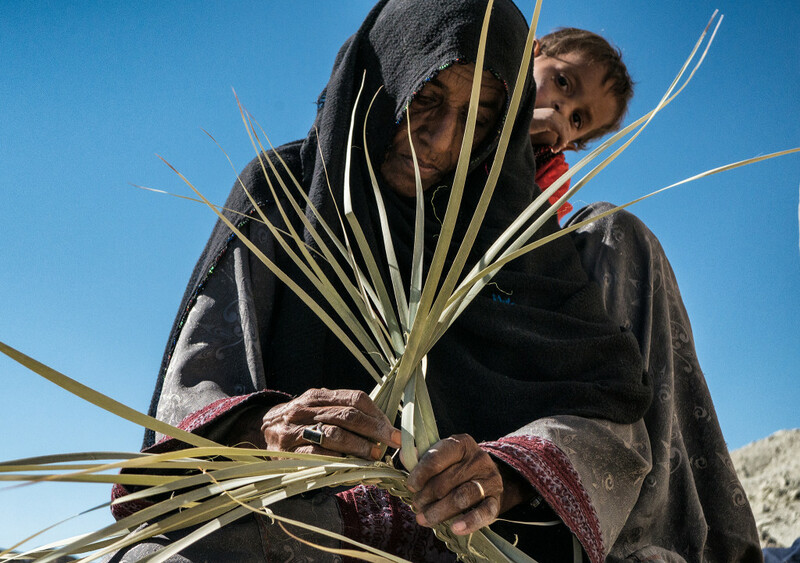 A Baluchi peasant holding a bundle of harvested crops he gathered early in the morning in Nahook. 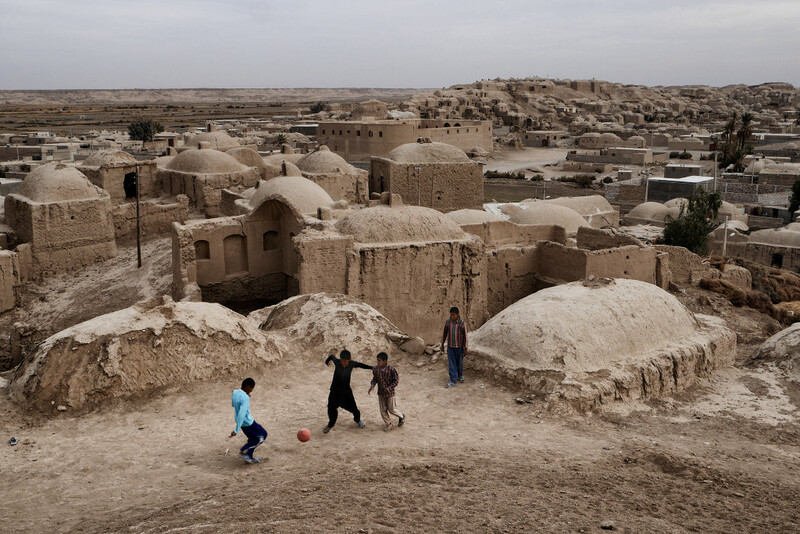 Traditional farming is still widespread in the small villages of Baluchestan. An ancient local tradition, weaving baskets, home accesories or bags for transporting goods out of a very common local tree called Daz. I started filming when I was a teenager with our home video camera, it is then that I became interested in filmmaking and started working as an editor, making documentaries and short films, it was up until my 25th year when I moved to Dubai with my ex-wife that things changed after our separation. It was during the financial crisis, I bought my first digital camera and started shooting the streets or anything that would reflect my internal feelings of isolation and remoteness. Photography wasn’t anything I wanted or was interested to do but rather a necessity, to capture and share these reflections and imagery that I could hardly put into words or even film. The timelessness of photography is magical to me, and allows me to tell stories within a fraction of a second… images turned into a voice for me unlike any other medium I’ve experienced. 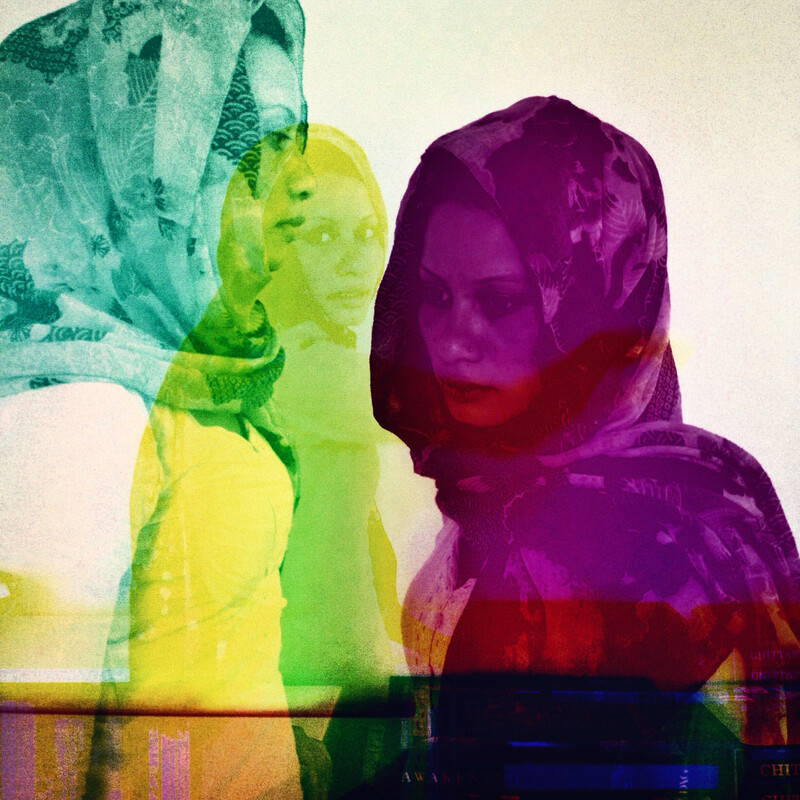 Photography has become my closest and only medium of expression. Ebrahim Mirmalek is a remarkable documentary / travel photographer and documentary video editor who is currently based in Iran…. His background is in film and documentaries. These images are a sample from his Sistan & Baluchestan Travel-memoir, where he traveled overland for 2 months trying to capture his own personal experience as well as the feel and spirit of the people and the lands they dwell in… the rest of the series can be found on his website, he also shares his daily / weekly stories of this trip and many more on Instagram. 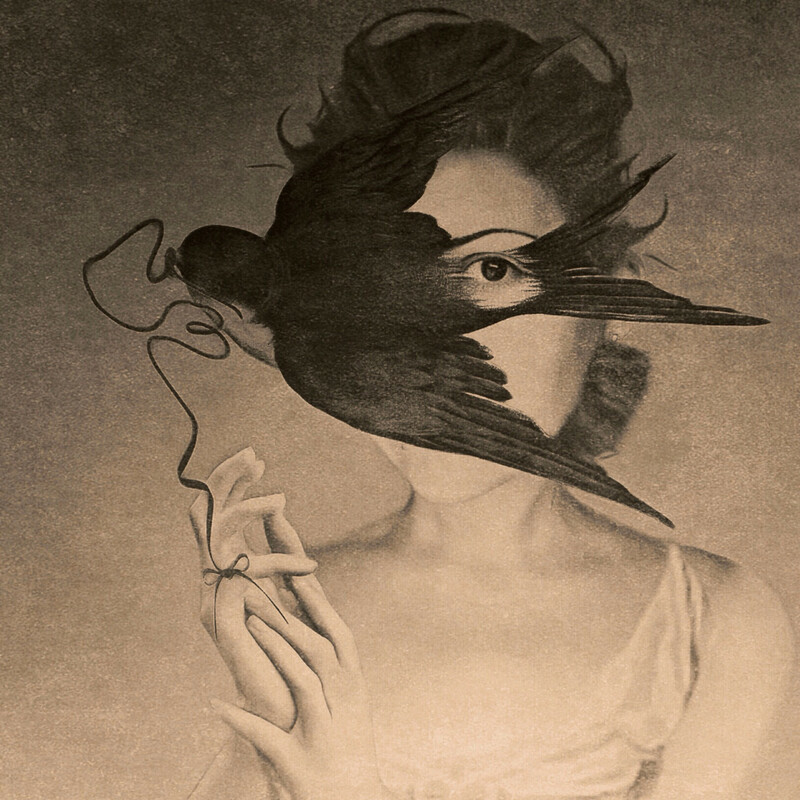 Giulia is drawn to images and stories that have soul. Based in Melbourne, she is always looking for the beauty in the every day – the discarded, the abandoned, and the calligraphic, often using her photography and writing to highlight creativity and emotion.